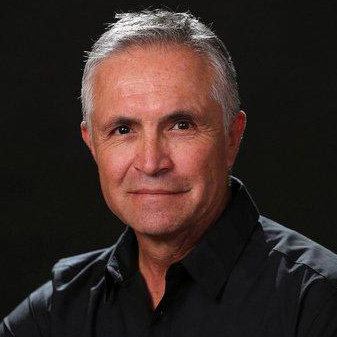 Mr. Arthur Rodarte has been on Kit Carson Electric’s Board of Trustees since May of 1984. 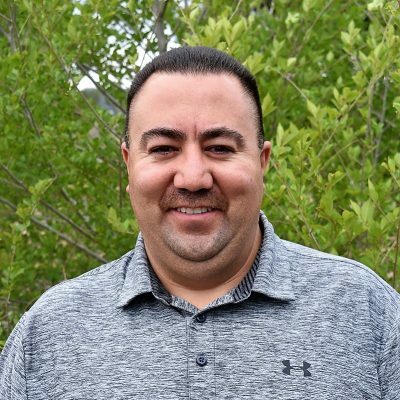 He represents District 3 which includes, Ojo Caliente, La Madera, El Rito, Vallecitos, Carson, Tres Piedras and surrounding areas. 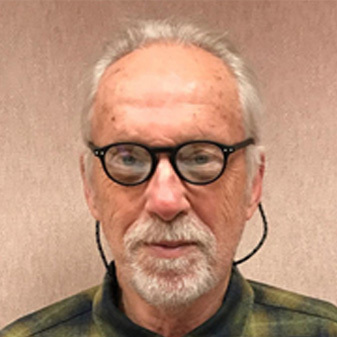 During Art’s tenure, he has served in many leadership roles with the Cooperative including President, Vice President, Treasurer and Secretary for the Board of Trustees. 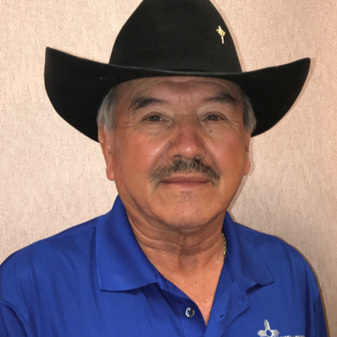 Art has also represented Kit Carson as its representative on the Board of Trustees of the New Mexico Rural Electric Cooperative Association (NMRECA) in 2004. 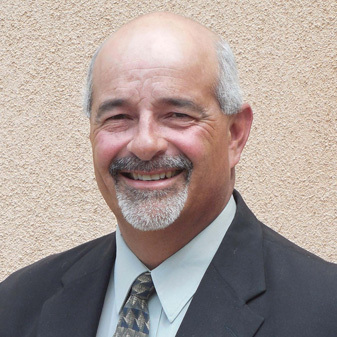 Art has also served as the Alternate Representative for the NMRECA Board. Art also served on the Board of Directors of Tri-State Generation & Transmission Association in 2001 and as Plain Generation & Transmission Alternate in 1988, 1993 and 1999. Art’s primary goal is to meet all the Cooperative’s financial and operational requirements while supplying the most safe, reliable, affordable and competitive electric service that the Cooperative can deliver to our Member/Owners. Another goal is to offer competitive products, which will enhance the quality of life while establishing economic development opportunities for our members and to provide competitive propane, Internet and telecommunication services. Kit Carson has always been committed to change and adapt its business strategy to benefit the members. 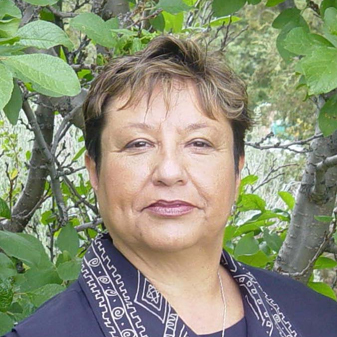 Art was instrumental in the completion of the Ojo Caliente transmission line and substation. This project will provide enhanced reliability to members of Ojo Caliente, Carson, Tres Piedras, Vallecitos and surrounding areas. Art has also been instrumental in forming Kit Carson Propane and Kit Carson Telecommunications. Kit Carson Propane has saved consumers approximately $20,411,127.00 since 2000. To better serve the members in the West, Art was integral in establishing a district office in Ojo Caliente which also doubles as a community meeting place. Kit Carson Internet was formed to make available Internet access to Rural North Central New Mexico utilizing the most current technologies available that will allow residents, school districts and businesses to be better prepared to compete in today’s business environment. Art was also active in cooperation with the Taos Business Alliance and other community organizations to create more jobs for our citizens. Kit Carson built an addition to their headquarters for a call center. Interested in preserving a healthy environment, Art supported the Green Power Program. Kit Carson Electric was the first New Mexico Cooperative offering the Green Power Option to its members. Kit Carson offers 100 kWh blocks of wind-generated energy to customers who prefer to use alternative energy. Art is an accredited Trustee. He earned the National Credentialed Cooperative Director Certificate (CCD) in November 1999. The CCD Program curriculum consists of five courses designed to provide the basic knowledge and skills required of Cooperative trustees. 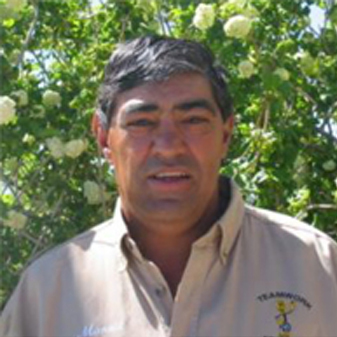 He also earned the National Board Leadership Certificate (BLC) in November 1996. The BLC Program consists of an issue and skill-based courses for trustees. 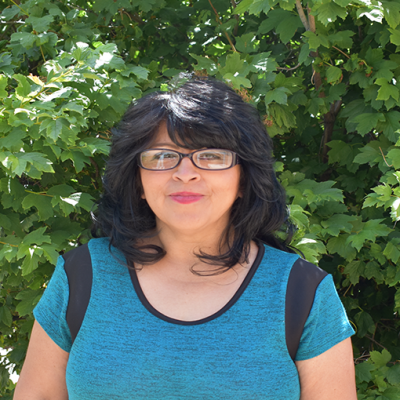 Art has obtained a Bachelor Degree from New Mexico State University in Business Administration and has been an active member in the community for many years. He has a wide-ranging background of experience in business and community service. 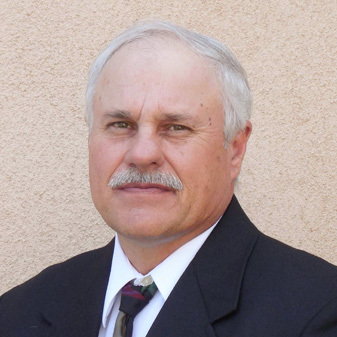 He served as the Assessor for Rio Arriba County. 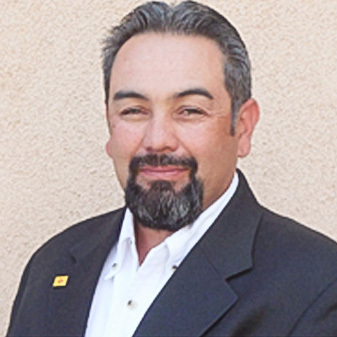 Art served as a State Senator representing Rio Arriba, Los Alamos County. 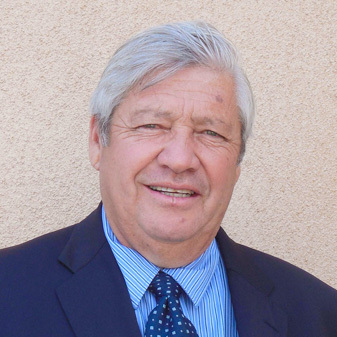 Art also served as a County Commissioner for 2 terms and also was the Rio Arriba County Manager. With the unfortunate planned job reduction at the Los Alamos labs, Art believes that is an opportunity to utilize the talent at the Labs to promote renewable energy and energy efficiency programs and products in collaboration with Northern New Mexico Community College, Nature’s Accents and youth groups such as FFA. Art and Isabel, his wife of 47 years, reside in Ojo Caliente. They are blessed with a son, Mark, two daughters, Crystal and Melody, two granddaughters, Sarah, Lauren and one grandson, Joshy. With his emphasis on placing the peoples’ interests first, Art is committed to serving the membership and encourages them to contact him with any questions.